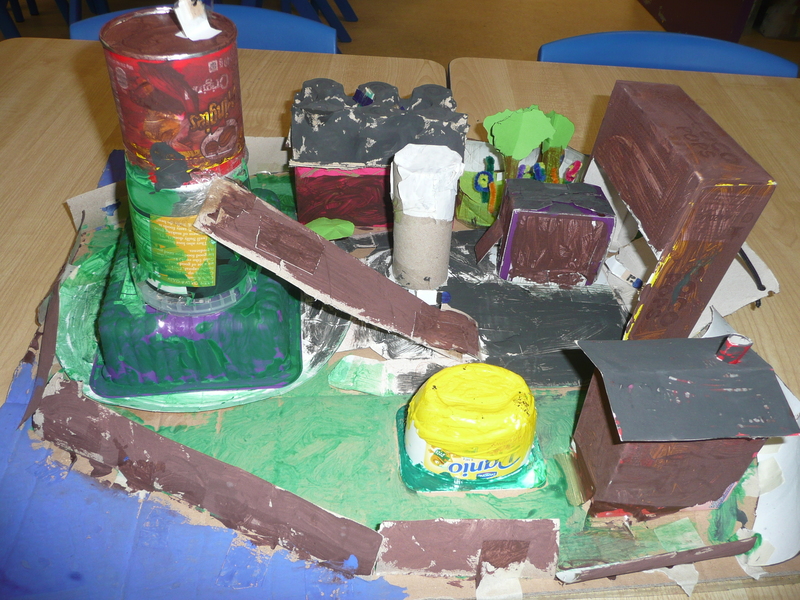 Here in Third Class we turned back the clock to the time of the Normans. 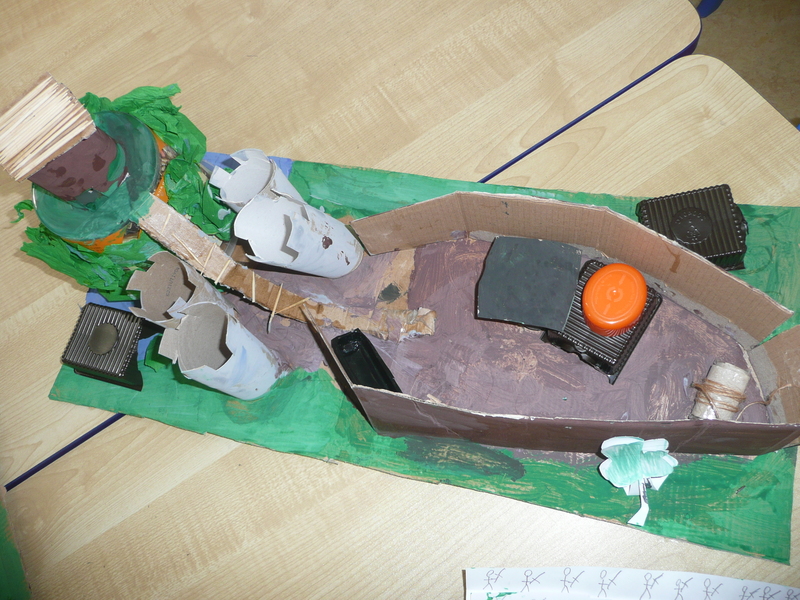 We have learnt about their invasion of Ireland and the Norman influence on our cities and counties. 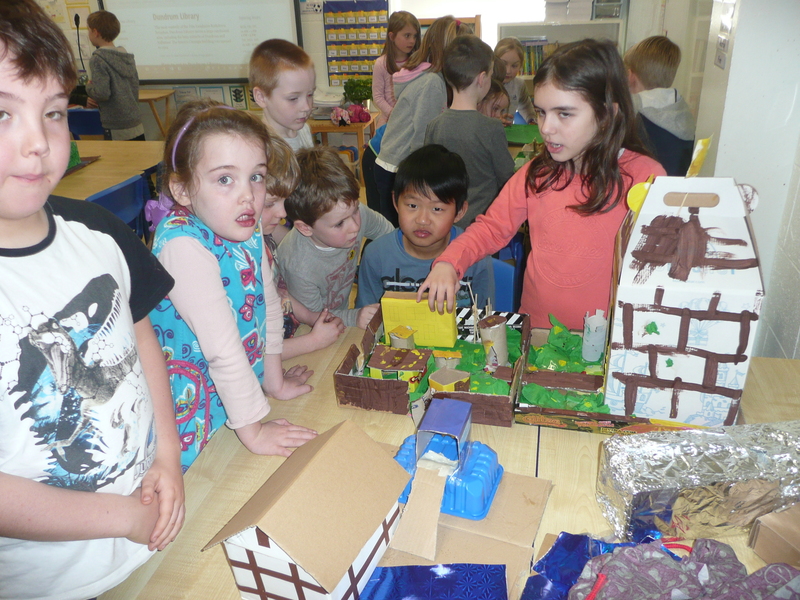 We learnt about the beautiful city of Kilkenny and how once a wooden Motte and Bailey Castle stood in the place of its famous castle. 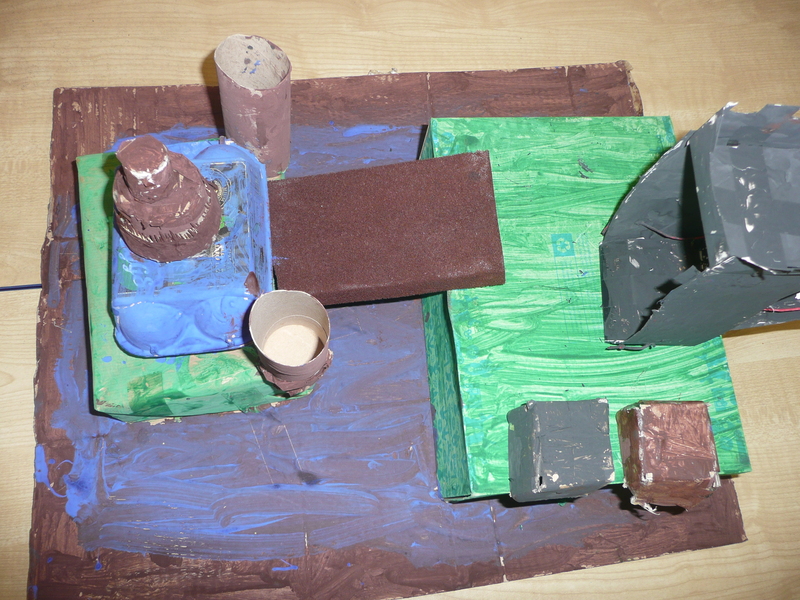 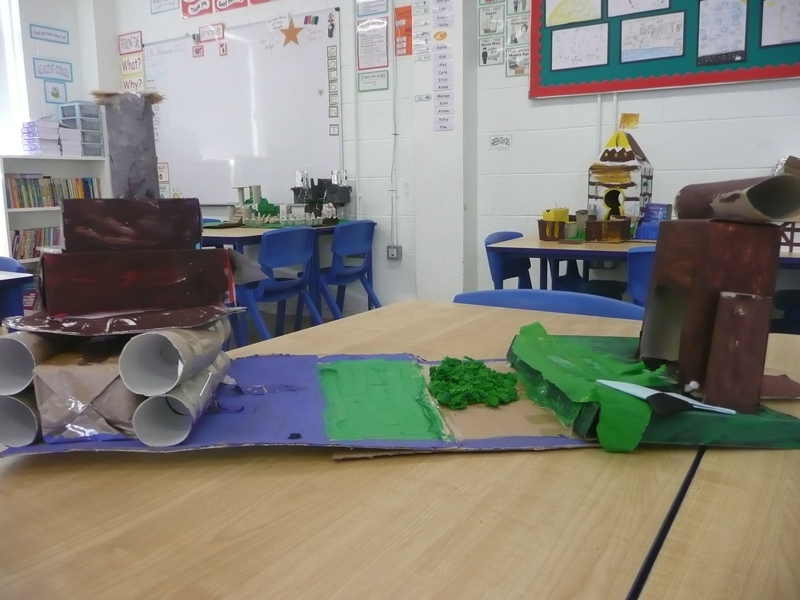 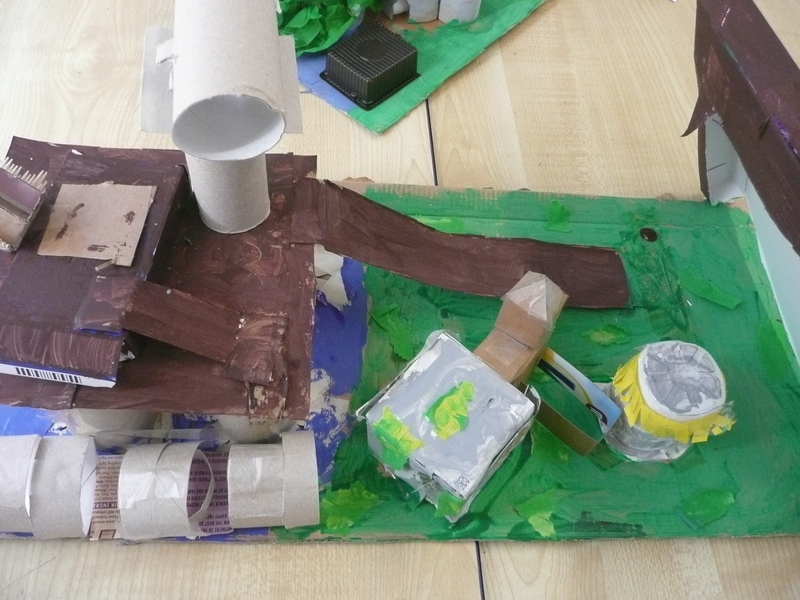 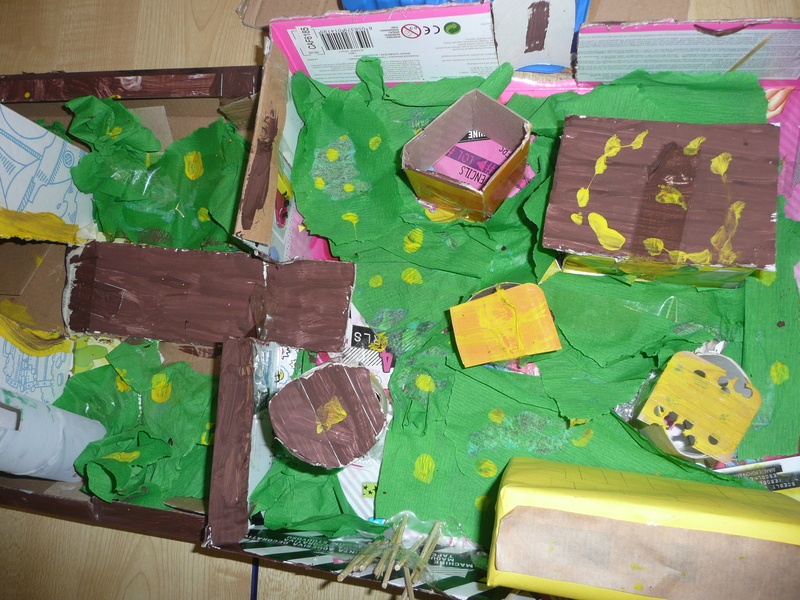 We studied the structure of the Motte and Bailey Castles and the reasons behind their Norman engineering and then produced our very own replicas. 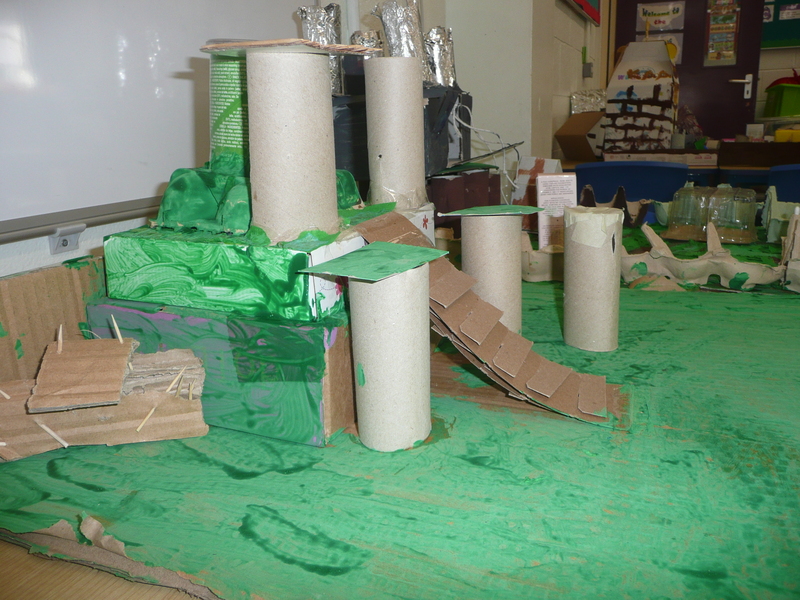 We think you’d agree they are indeed quite magnificent! 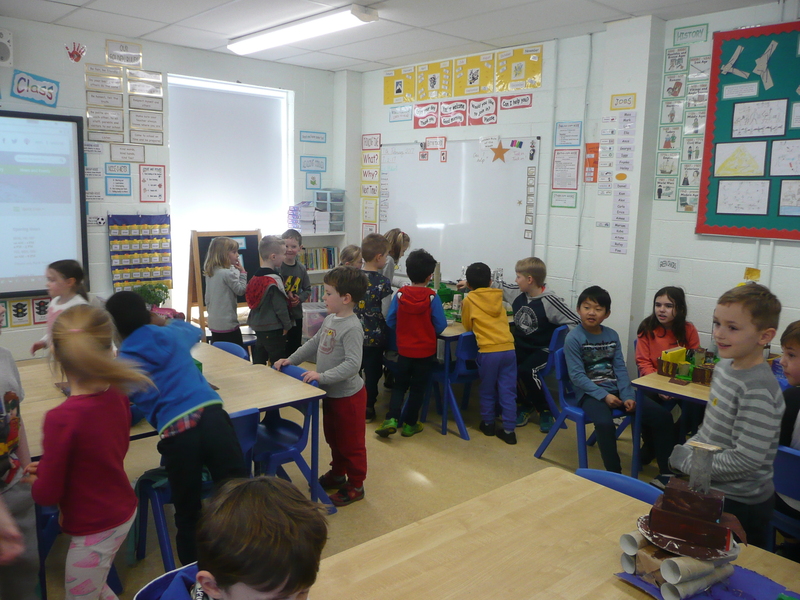 We were lucky enough to have Aisling’s class come and visit us too! 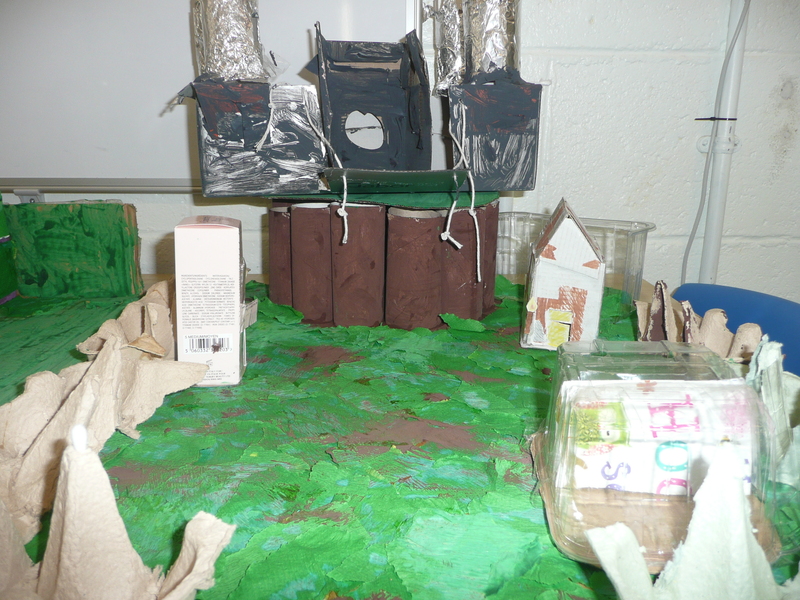 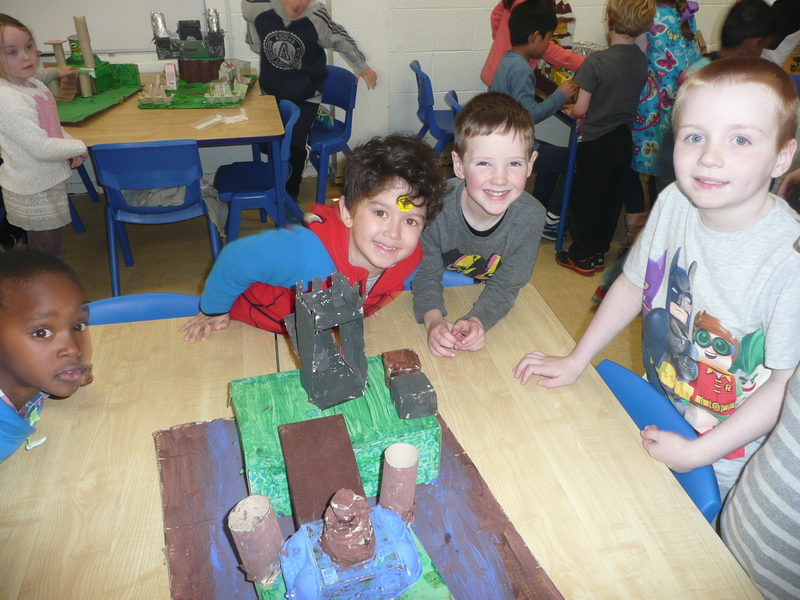 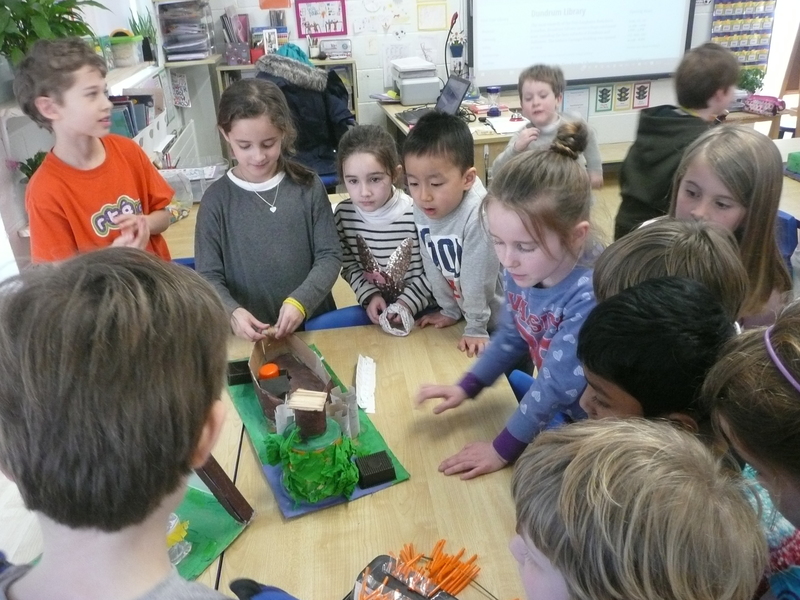 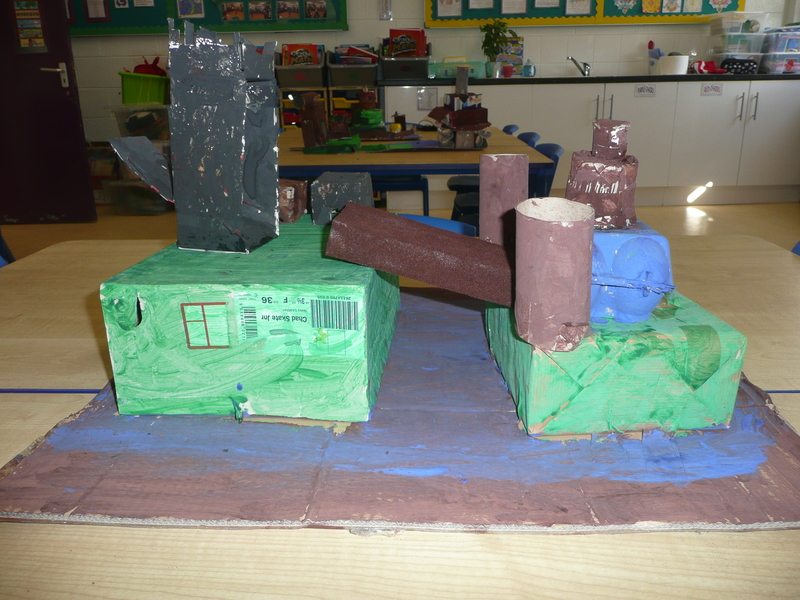 They loved hearing about the construction of our castles and were full of questions about drawbridges and moats.